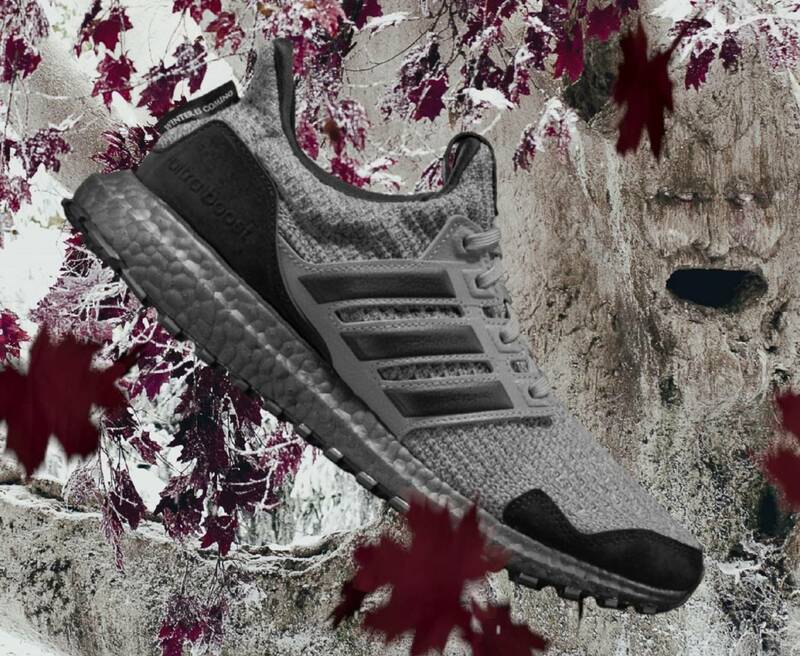 Another look at the much anticipated GoT x UltraBoost collection. 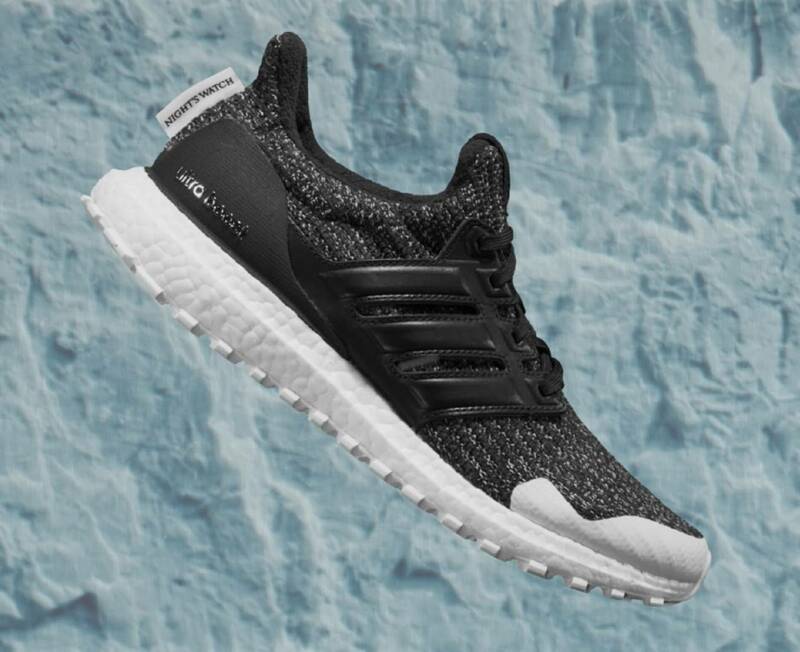 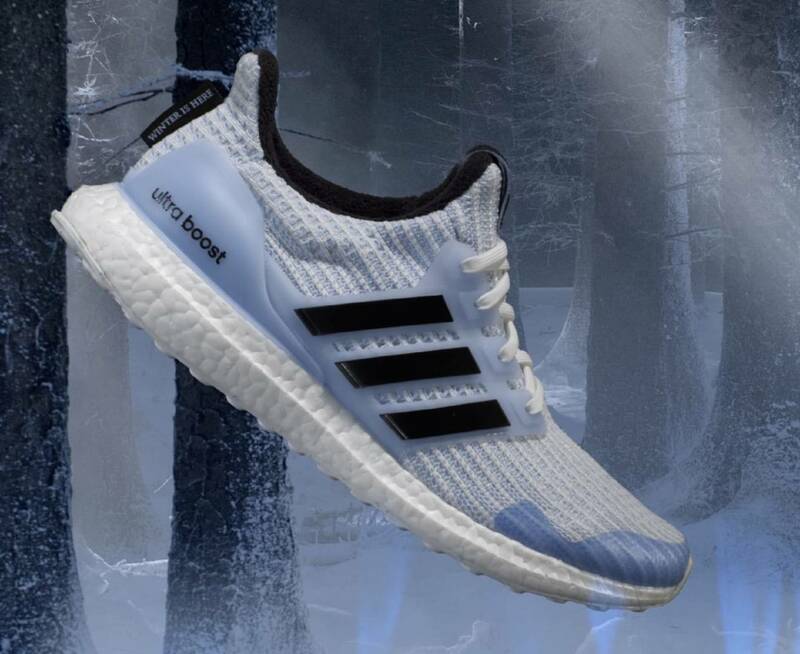 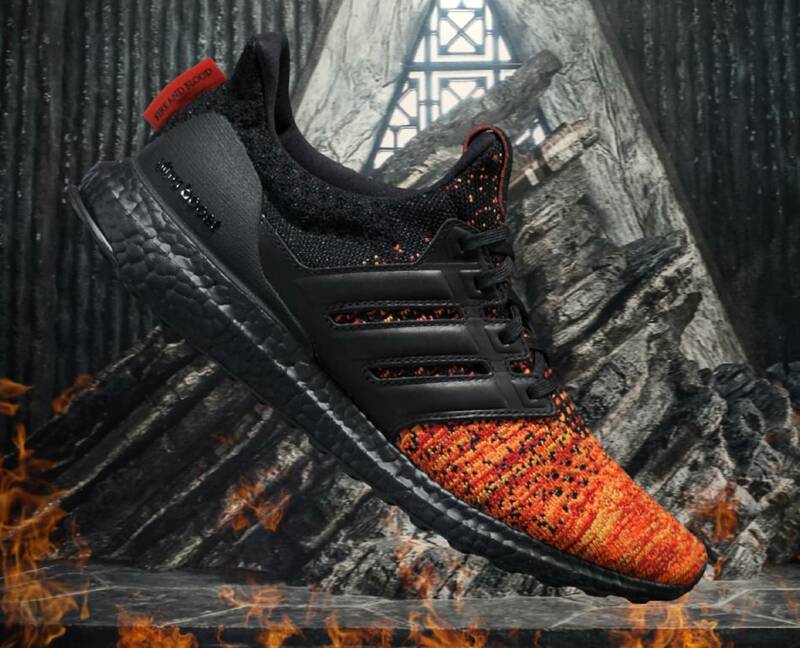 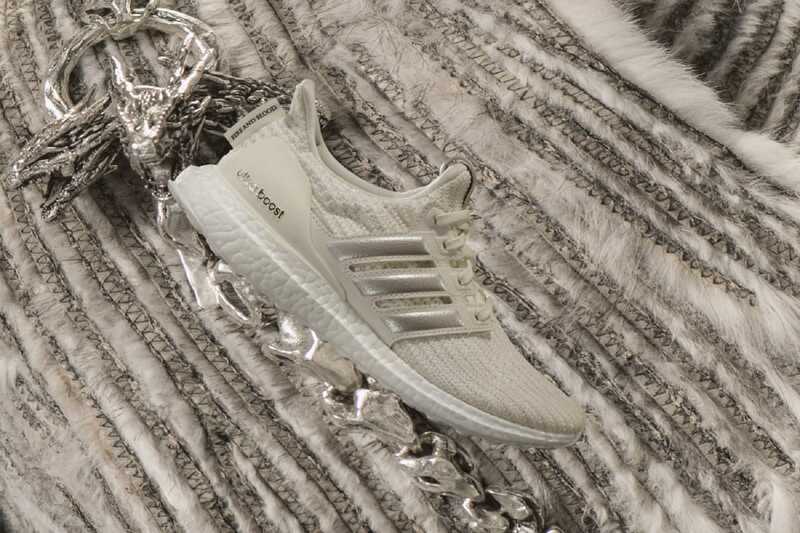 HBO's Game Of Thrones' eighth and final season is set to premiere in just a few weeks from now, but fans won't have to wait that long to get their hands on the upcoming GoT x Adidas UltraBoost sneakers. 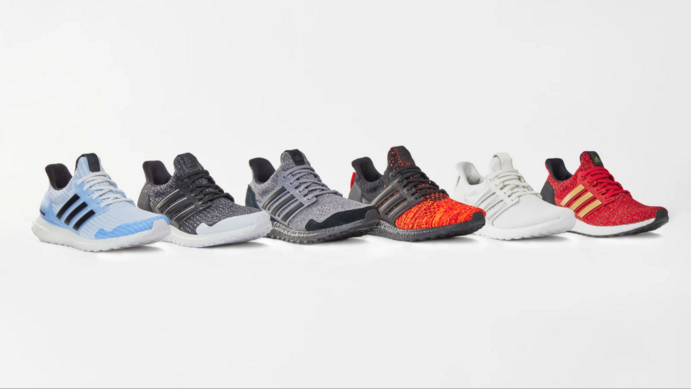 In celebration of the highly anticipated final season, which debuts on April 14, Adidas will be releasing six special edition UltraBoosts inspired by some of the series' most beloved characters. 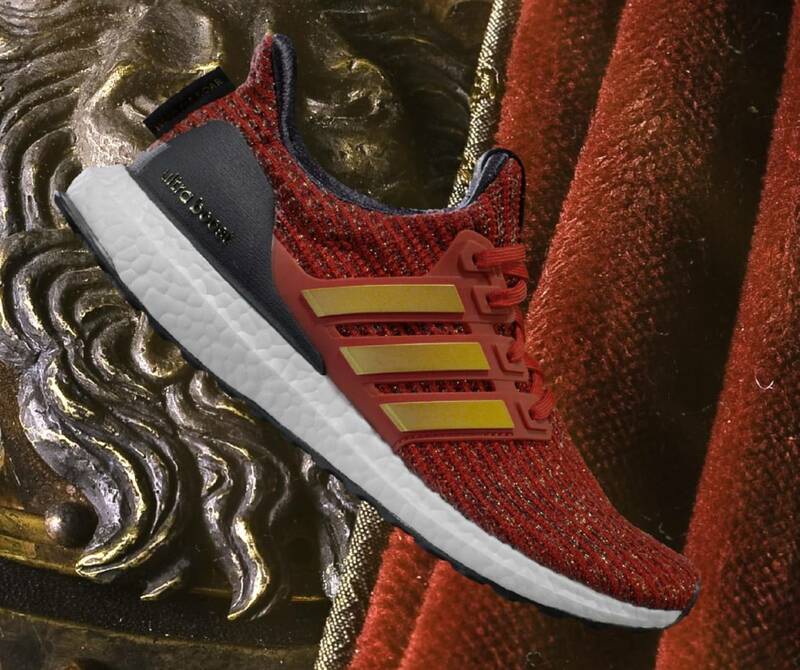 GoT fans can look forward to the kicks, priced at $180, dropping at select Adidas retailers on Friday, March 22.